Around 34,000 people flocked to Paisley for the spooktacular Halloween Festival in October, celebrating the town’s witchcraft past. 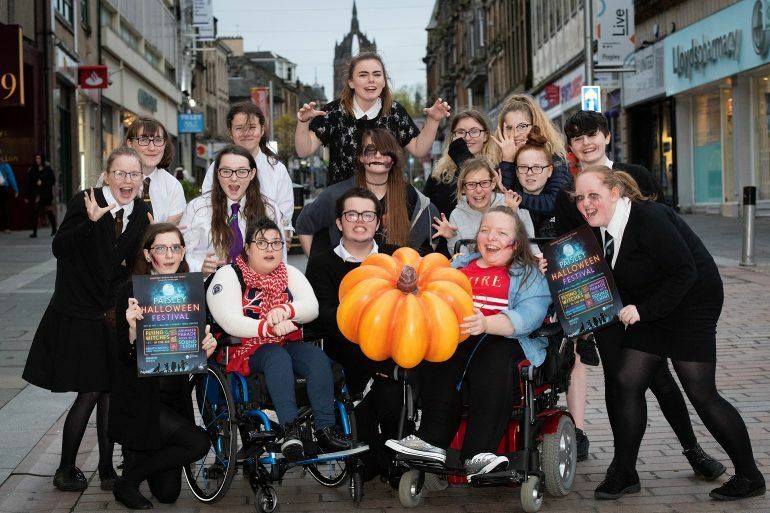 The festival, supported by the Year of Young People 2018 and EventScotland, was significantly enhanced for the themed year with a full town centre takeover. Young people were at the heart of the festival’s development, with a 28-strong Youth Events Panel working alongside Renfrewshire Council’s Events Team and Youth Services to design and deliver the programme, while more than 700 took part in a new creative learning programme. 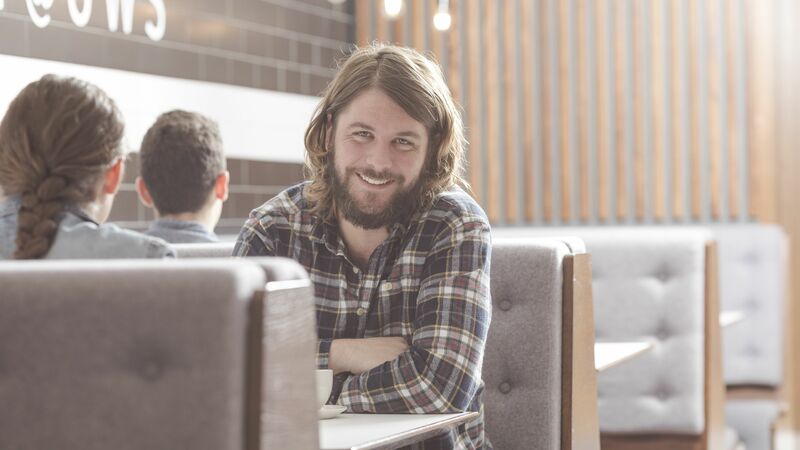 This offered the opportunity to participate in all aspects of festival delivery from performance to live event management and technical production. The Youth Events Panel involved young people from across Renfrewshire with differing needs which ensured a diversity of voices in the event’s creation and helped act as a driving force that shaped, developed and delivered the event activities. Throughout the programme, the young people were supported to learn new skills and make new connections that will prove invaluable. One of the young people involved in the aerial performance, Patrick Doherty, said he enjoyed having his creative ideas listened to in an open and fun environment. Andi Brogan, who was also part of the aerial performance, enjoyed learning a new skill and being able to network with aerial dance theatre company, All or Nothing. The festival provided so many fantastic opportunities for young people to show us what they are made of and those involved should be very proud of what they have achieved. Look back on Paisley Halloween Festival 2018... and look forward to this year! We jumped at the chance to choreograph a piece involving 50 young people for the Flying Witches performance around Paisley Town Hall and Abbey. Celebrating Paisley’s witchy heritage, it definitely looked spectacular to have witches swarm the Town Hall as aerialists fly 120 feet up in the air.